The injection of botulinum toxin is a simple, non-surgical therapeutic method used for the temporal smoothing out of the moderate and intermediate facial wrinkles (laughter / worry lines). The toxin works only in the field of the muscle, which it has been injected to, while the function of remaining muscles remains unchanged. This substance is used to prevent the formation and to smooth away the existing crosswise wrinkles on the forehead, the wrinkles between the eyebrows, so-called “lion’s furrows”, the wrinkles around the eyes, so-called “crow’s feet” and the wrinkles in other areas: the lower eyelid, around the lips, chin and neck. 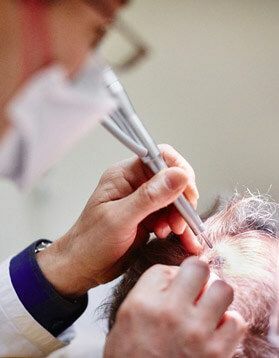 After the treatment, the result of rejuvenating and refreshing the appearance as well as smoothing out or a substantial wrinkles shallowing, is observed, lasting for about 4-6 months. 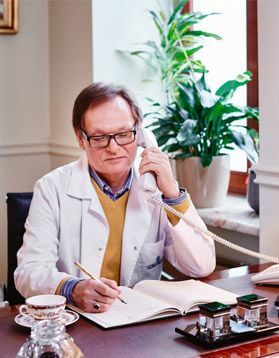 The procedure can be repeated every 5 – 8 months. 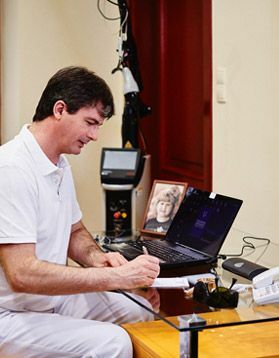 The preparation containing botulinum toxin (Botox, Dysport) is being injected in the proper, chosen by a physician, places on the face by using a disposable syringe with a thin needle. The pain associated with the injections is minimal, and therefore the procedure does not require any local anaesthesia. 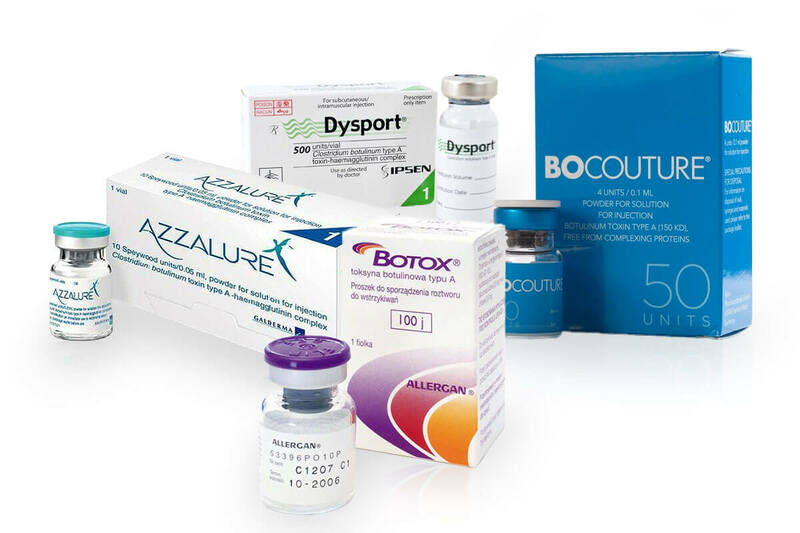 Botulinum toxin begins to work after 2-3 days after injection, and the full effect of the treatment is observed after approximately 7 days. The puncture places may hold a slight erythema and extravasation within a few hours. The treatment is recommended for both women and men.